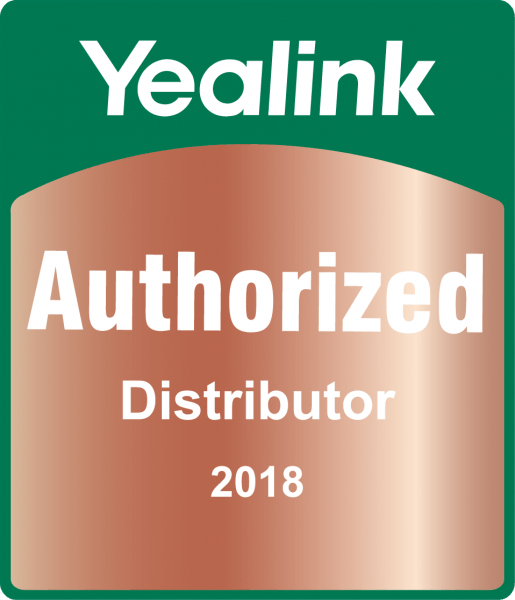 Sipmax provide our resellers with a range of value-added services which support them in choosing, deploying and managing the hardware they buy from Yealink. These services are ultimately about saving our resellers time and money allowing them to concentrate more on their core business. Our technical support team offer a wide range of knowledge and expertise. With the PBX and VoIP experience we feel that your questions could not be in better hands. Phones arrive directly to your customers ready to plug in and use. We can provision your phones saving you the hassle of either manually provisioning the phones or trying to explain to your customers how to do it. We are accredited to run a number training courses that are aimed at increasing the knowledge of our resellers on the products we represent. Our Team are often engaged by manufacturers and service providers on a consultancy basis. Areas of expertise where we have consulted in the past include, product specification, protocol design, system engineering design, building of provisioning platforms and interop testing. We offer a sales support service, which includes a wide range of voice product knowledge and deployment advise in HK and Macau. If you have an out of warranty product, that develops a fault we may still be able to help to get your phone working again.